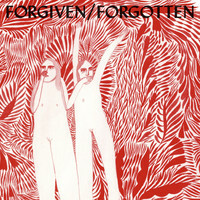 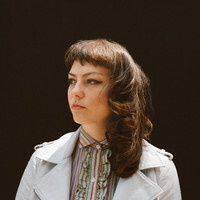 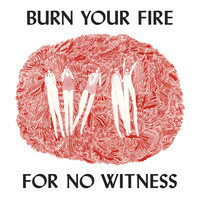 7digital What we said: Angel Olsen cut her teeth playing the coffee shops of St Louis, before Bonnie “Prince” Billy spotted her potential and hired her to harmonise on his 2010 LP, The Wonder Show Of The World. 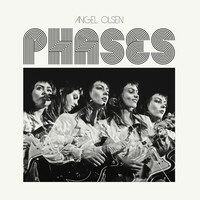 Now based in Chicago, she’s unveiling her second solo album – and first for Jagjaguwar – which she describes as “a collection of songs grown in a year of heartbreak, travel and transformation.” You can certainly hear her emotional journey here. 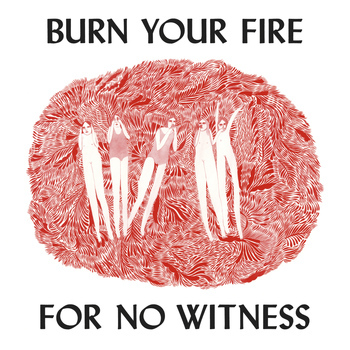 Balancing vulnerability and strength, pain and beauty, with a deftness of touch, the wounded folk-rock on Burn Your Fire For No Witness posits Olsen as a musical talent to rival Cat Power.